Is Egypt becoming the entrepreneurial hub of MENA? 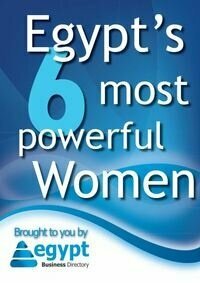 Cairo ICT, Rise Up, TECHNE summit and many other successful events and contests proved Egypt's entrepreneurial potential. Just as the Minister of Communication is celebrating the success of Egyptian entrepreneurs in proposing solutions to Alexandria's problems, Microsoft is celebrating the success of its YouthSpark initiative and Orange Egypt Fab Lab team won the first prize in an innovation contest. Egypt's progress in the entrepreneurial arena is attracting the world's attention to it as a candidate for an entrepreneurship hub in the region. The country became the scene of international entrepreneurial events like Rise Up Summit, Cairo ICT and TECHNE Summit gathering thousands of attendees and celebrating hundreds of participants with millions of ideas. This comes with the support of several international bodies and NGOs, the major supporter is the United Nations Development Fund (UNDP) who is working on a program with Microsoft to implement innovation for development which is both quite promising and quite crucial in Egypt. UNDP representative stated there are programs underway in cooperation with Microsoft to help women and youth develop apps and solutions to local problems and development challenges. 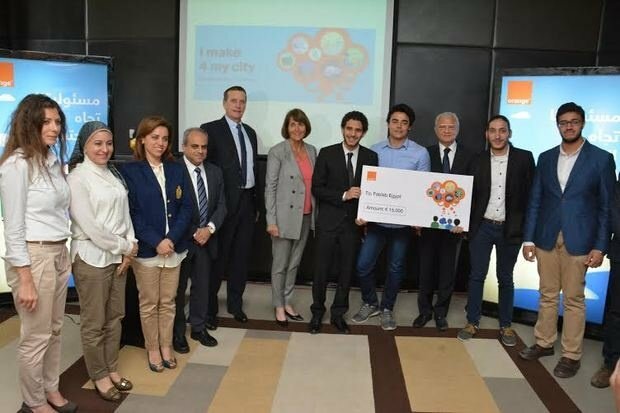 Nonetheless Orange Egypt's team #I make 4 my city won the first prize in Solidarity Fab Lab contest, worth 15,000 Euros. Orange also announced that Fablab Egypt will be growing as Orange plans to open several equipped workshops for innovators in different governorates. Two workshops are already underway in Zagazig and Ismailia, offering more young people the opportunity to contribute to Egypt's reputation as the entrepreneurship leader in MENA.